The muscles, nerves, and ligaments near the spine provide support to the rest of the body. Keeping our backs healthy can increase the overall quality of health for our bodies. 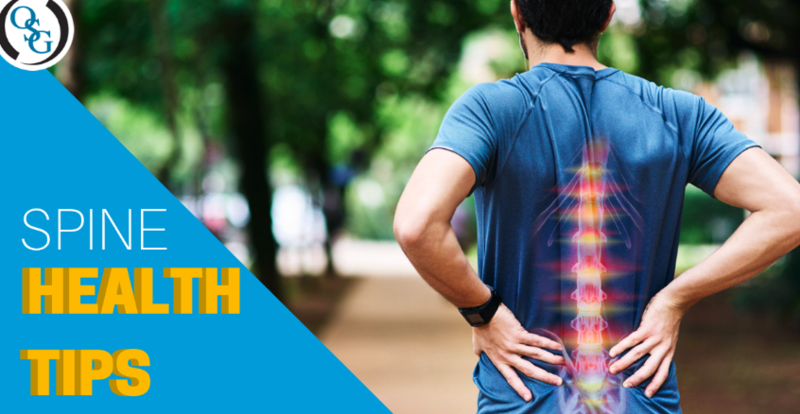 And the best way to keep our backs healthy is to prevent any damage from occurring in the first place. In order to get a good night’s rest, you need to make sure that your mattress and pillows are the right fit. Research shows that a medium firm mattress will reduce chronic lower back pain. Make sure your knees and hips are always at the same level. Monitors should be at a comfortable arm’s length. Sitting positions should keep spine straight and involve no neck strain. Our spines require a healthy weight in order to function best. Too much excess weight can cause significant pain and long-term damage. Including a fitness routine that includes stretching and aerobic exercise increases our resistance to injuries. Bend at the legs instead of the waist or back. Keep the package as close to you as possible. Chests should be forward at all times. At Orthopaedic Specialty Group, we offer a wide variety of treatments to help our patients. Contact us today to schedule your appointment (203) 337-2600!